EEG is an important tool in pediatric neurology and EEG abnormalities occur in many different disorders. EEG abnormalities are nonspecific and do not make a specific diagnosis. 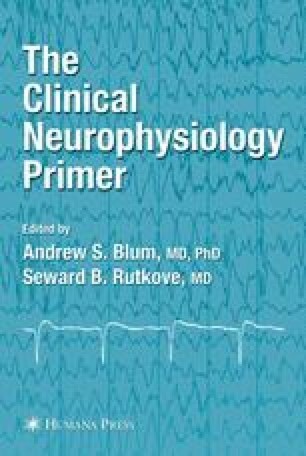 However, the EEG is especially useful in the diagnosis, differential diagnosis, classification, and management of seizures and epileptic syndromes. Once the diagnosis of epilepsy is established, specific EEG patterns help to define specific epileptic syndromes.